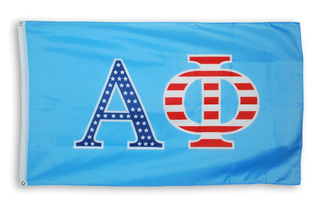 Every Greek college chapter needs one of these custom fraternity banners to hang from their porch or in the foyer to welcome guests. 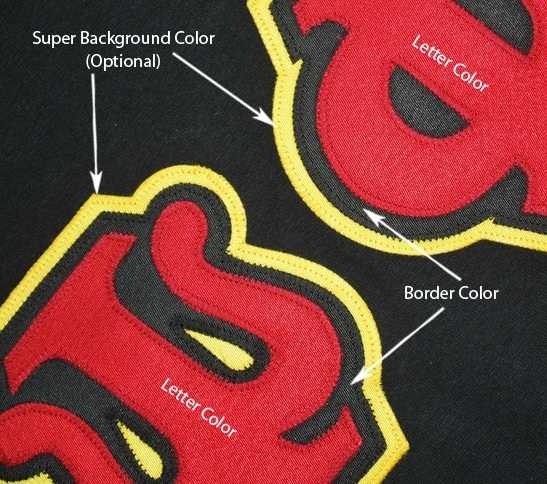 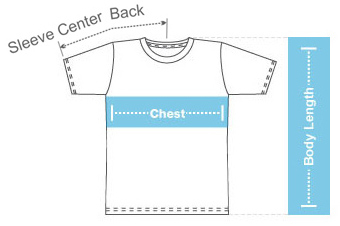 In addition to your Greek letters you can also add one line of text that helps describe the essence of your organization. 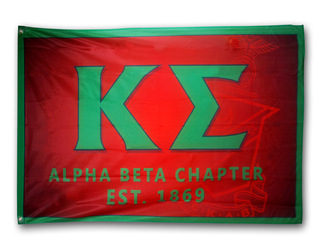 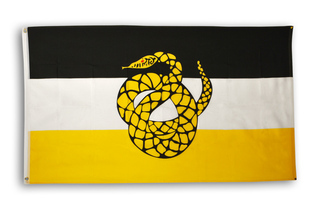 Custom sorority flags can also be created here for your bid day parties and educational forums. 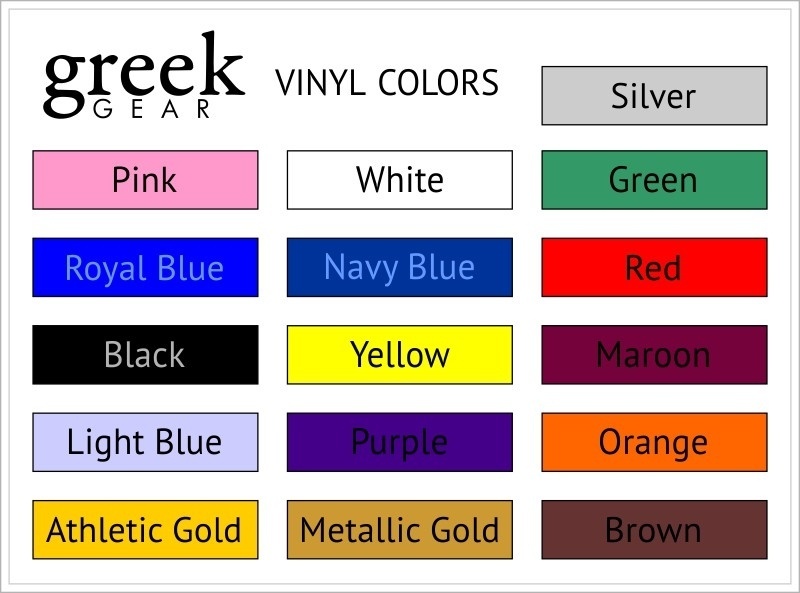 Thanks to the online tool we offer here, you can explore other ways to design your custom Greek flags. 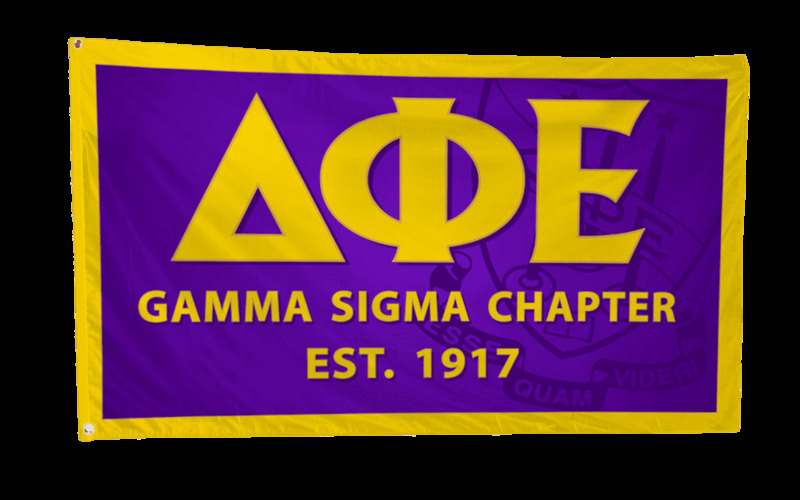 For instance, you can upload a symbol of your fraternity or sorority at the center and include text at the top and bottom. 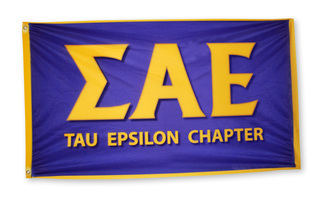 This 3' x 5' Greek banner will be produced in stunning color that will instantly grab the attention of interests and fellow students.